While I was sleeping, 3-D digital models of archaeological items and features have come a long way in their usability and quality. I stumbled into a set of three cool models from the Secwepemc Museum & Heritage Park (in Tk’emlúps / Kamloops), who have collaborated with a company called The ARC/K-Project which uses SketchFab to make rotatable, high-resolution, and (most importantly based on my experience) slick, smooth, and stable virtual models of a few of the items in their collection, such as the Chief’s Regalia detail shown above (link to model). I was mildly disappointed that there were only a couple of 3-D models online, but then I found more. More is good, nom nom nom. I don’t see any links to these models at the Secwepemc Museum, and the main page at the Arck Project only shows a few. However, there are about a dozen of them if you click here, which goes to their SketchFab channel. In the screenshots I post here, you can click on the URL in the caption to go to the 3D model. Some of the tricks are pretty slick – for example, if you zoom down onto the lid of this coiled basket, you end up on the inside for a look-around. For this mortar and pestle, you can see how the pestle fits, but if you go deeper, then the pestle disappears and you can check out the use wear at the bottom. For the projectile points, such as this Nesikep Point, you can rotate them edge-on and really get a feel for the thickness and quality of their edges, something pretty hard to do with regular photographs. On the other hand, there are some typical buts of machine logic on display. If you zoom into the tip of a digging stick, you end up inside the stick, rendered as a weird tunnel with the negative surface of the wood – inside out, in effect, challenging your perspective but not in a useful way unless you aspire to be a grub. The same problem is evident in some of the more ambitious models, like a railroad engine and a mine near Kamloops. One of the best models is of a Pit House. This one includes hyperlinks with snippets of information, and you can navigate around inside and out — fly out the roof, lie in bed, whatever you feel like (by the way, “lie in bed” is the correct answer). Superficially, these seem like a straightforward “good thing”, and at a certain level they are. Friend of the Blog Loren Davis at Oregon State is doing a lot of work with both laser scanning and photogrammetry to make comparative databases of 3D scanned artifacts, enabling tricks like subtracting an artifact from the average of its type. At another level though, one needs to examine the principles behind these kinds of projects. As the Arck Project states, they “digitally archive that which is too valuable, too important, and too unique to be lost or forgotten. As great as the palaces of Versailles or as humble as a discarded arrowhead.” In the wake of the terrible museum fire in Brazil there has been a lot of chatter about digital archives – and yes these are better than nothing. But then, if we go down the road too far of digital archives, then nothing is exactly what we will have. It becomes the equivalent of the Immortality Drive project, which loaded your DNA onto a floppy disk and put it on the International Space Station as a way of archiving “you” for the future (Yes, this happened). I bet you prefer the real you, eh? So when we see projects like the digital Palmyra “Arckive” – well let’s not pretend that Palmyra wasn’t massively impacted by ISIS and others and will never be the same. I’ve been to Palmyra, and these digital models just are not a substitute, like a picture of a hamburger is not a meal. (Seriously though, a picture of three hamburgers might be a meal). Professionals know this of course, but the nuance may be lost in the popular imagination. On the other hand, people seem to enjoy visiting massively reconstructed monuments like Knossos or Stonehenge so maybe we just all move on. Ideally we would have both digital and physical records, but digitizing projects may come at the expense of physical curation (there was a lot of money poured into digital museum space in Brazil, while the physical collection was left without fire suppression). Your Bloggergänger, Bloggergänging. And you wonder why the posts are infrequent. Send money. 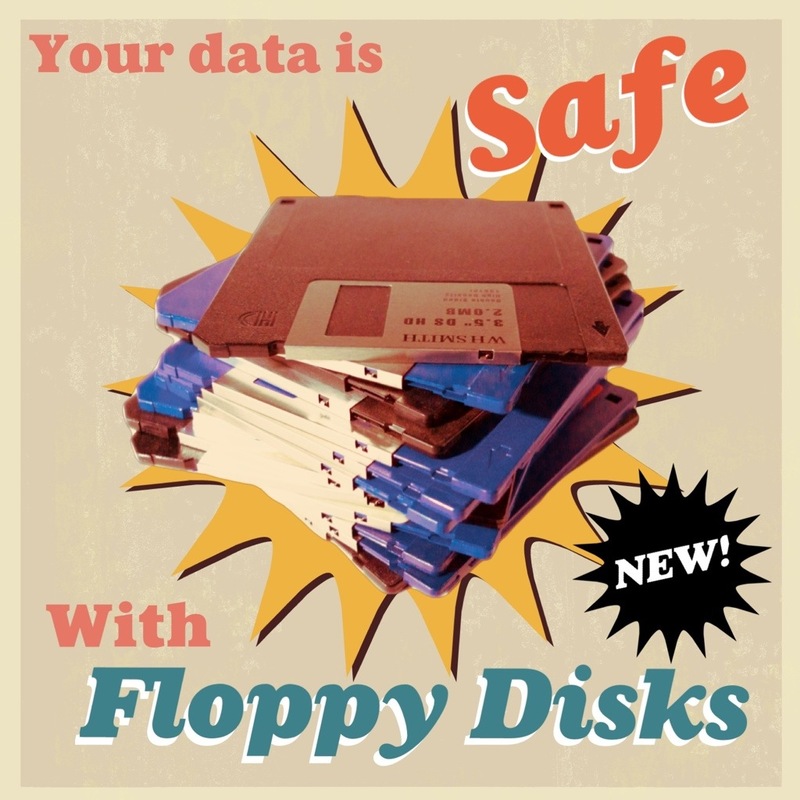 Further, as my friends in the digital archaeology world stress, digital collections also need active and continuing curation or you are left with the equivalent of trying to jam a 5.25″ floppy into your MacBook Air. And while “digital repatriation” is laudable, it doesn’t actually solve the problem of First Nations’ possessions being distant from home and stored in sterile settings. Better than nothing? Yes. Better than actual repatriation? Not really. Tlingit Slat Armour, late 18th century, lost in the Brazilian fire. Source. 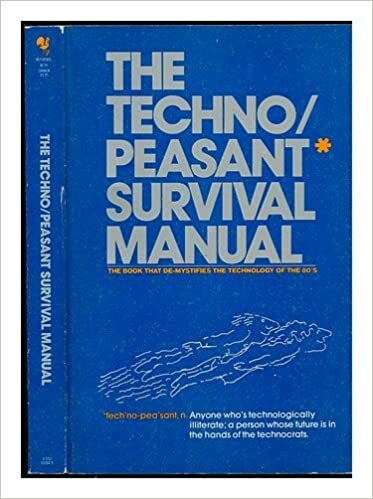 But enough of the DownerSpeak – I should save that for my day job. In the meantime it is ok to enjoy these models, guilt free. You might also browse around and see more collections, such as a few objects from the Pacific Grove Museum and a large collection of miscellania which includes some Chinese archaeology and midwestern basketry, or a bunch of Neolithic Artifacts or this general search or this one (may return models of human remains). You can see these in virtual reality using e.g., Google Cardboard, or see the layers of the models as well using the buttons in the lower right of each one. BTW these models work ok for me on an iPhone 6, and very well on a MacBook. I can’t guarantee they will work on your old Nokia though. This entry was posted in Archaeology, archives, Cultural Resource Management, First Nations, Miscellaneous, Technology and tagged 3d models, ARC/K, computer models, digital archaeology, museums, repatriation, Secwepemc, SketchFab. Bookmark the permalink. These are exactly the kinds of questions that are obsessing me these days. Clearly, 3D scans are nothing like the original. But what happens when 3D printers get better? Currently we print PLA-filament medical articles to use in the body–especially when we want them to dissolve. But the time is coming when we will be able to print actual bone out of calcium. You get a chunk of this implanted and questions of copy/original get very complex very quickly. The scans need to get a lot better, as do printers, before they can be of much more than minimal use to researchers, but for the casually interested member of the public, what we have now is pretty good. On a personal note: The scans of the pit house are soooo cool! I could use them to finally build my own and have it come out pretty close to an original. I’ve wanted to do that for a long time…. Hi E.B., thanks for your comment. It’s a challenging time to be alive, with fake news, fake artifacts, fake hearts, fake bones …. Another thought on these lines is what imbues an artifact with meaning? I had a captive audience in the bar the other night and beat them around the head with the half-formed idea that in a museum, the labels are more important and indeed interesting than the thing itself. You can see for yourself, people look at something for n seconds, then read the label for n+2 seconds, then glance back at the object, then on to number next. In some instances, it hardly matters what the object is – the label says This is Important and Authentic and good, you have a slot for that in your head as well. So before they escaped into the cool relief of the pub’s parking lot, my captives had to endure the thought experiment — a sports hall of fame. In a glass case, there is a puck. One of millions made, but this one is in a glass case. 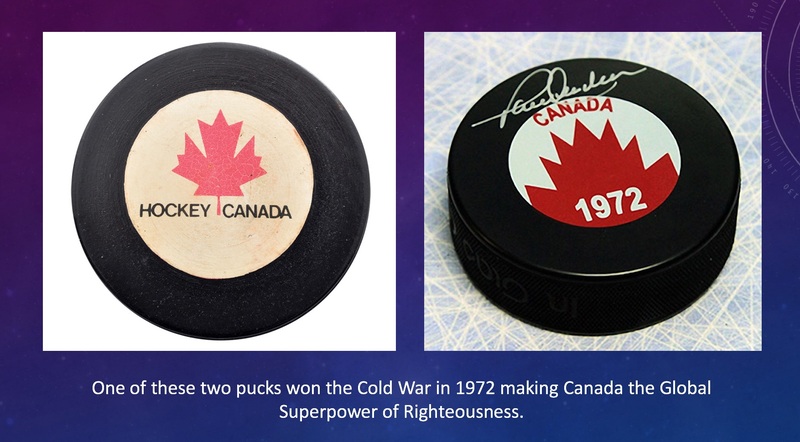 The label says, with this puck, Paul Henderson scored the winning goal (sotto voce before you were born) which defeated the Commies and Won the Cold War. The label is waaaaaay more interesting than the puck. It’s not even close. Squint as hard as you like, the puck is still a puck. Sports Museums, err Halls of Fame are full of this kind of mass-produced object with labels attached. All the pucks are completely interchangeable with no loss of VisitorExperience(tm). So we can join Loren’s obese micro blade core to a glass case and a label, and who would ever know what a leaky semiotic boat it was? I mean, at least a 3D printed kidney produces urine, and a 3D printed blogger produces coherence, but the testimony of authentic material carries so much weight in Archaeology that maybe I should be a little more rah-rah about the printed past — whether as objects or as labels, or both.